ciscopartsonline has no other items for sale. Great seller. Sent wrong item but issued full refund and let me keep item. Looks great, and installation was easier than other aftermarket coolers. Performance is good as well. 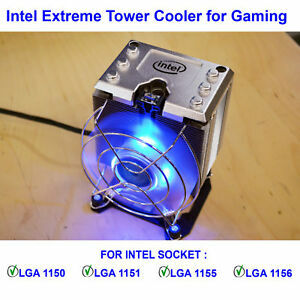 Definitely recommend to those looking for a good cooling solution without breaking the bank on water cooling. Awesome product will buy from again!